What Does Hearing Loss Look Like? 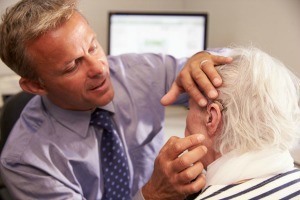 Homecare Milton GA-When you can start to recognize what hearing loss looks like, it gets easier to spot in your aging adult. Here are some clues. Get a free no obligation assessment to understand what we can do to help and what it will cost.